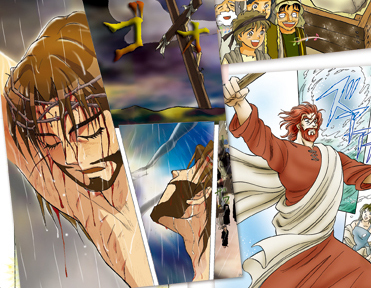 Directly sharing the moving power of the Gospel through Manga Bibles. Manga is known worldwide as a big part of Japanese culture. 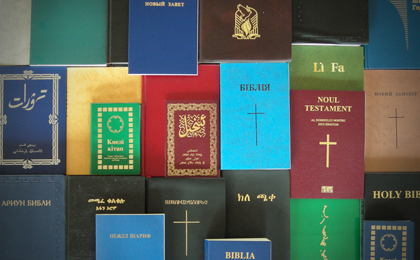 In places where we cannot send Bibles (such as Islamic countries), manga can be sent in and the Gospel can be spread. This Biblically-faithful manga provides easy access to the Gospel for youth, and are especially effective in areas where there is a lower literacy rate. The first installment of the manga series has been translated into over 26 languages and has been distributed and used the world over. 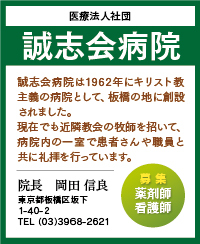 In countries where Christianity is not allowed and Bibles cannot be sent in, NLM is able to send the Manga Bible in as simply Japanese manga. The manga is also effective in appealing to youth and those who are unable to read. 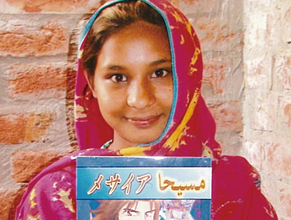 In one poor village, a young boy received a copy of the manga and shared it with his family and close friends. As a result, the boy, his family and his friends all received Jesus into their lives! Whatever the person’s belief background, the manga is a gateway to the Gospel. Moreover, with a growing number of available languages, the manga has become a very powerful tool with varied application. Please continue to pray for this project. 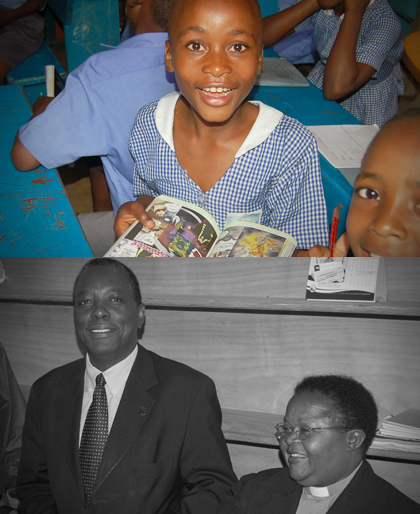 From 2008, NLM took on the challenge of frequently sending manga to Uganda. Twenty-one successive years of civil war in Uganda have brought devastation to the hearts and lives of the people of Uganda. There are children who have watched as their families were massacred before their very eyes, as well as those who are even now facing the terror of having to become assailants when given the choice of either killing their families or being killed themselves. The anguish and regret of enduring these circumstances could remain in their hearts forever. With the cooperation of the Church of Uganda and the public elementary school system, we have provided heart-care to victimized children by distributing 800,000 Manga books. After receiving a request from the Church of Uganda for the Manga Bible, we created an abbreviated 64-page text for ministry purposes, with the goal of sending a total of 1,000,000 books to Uganda. This project has seen three phases thus far, sending 200,000 copies of the manga during each phase, in 2010, 2012 and 2014. We are currently looking for supporters to help us with the fourth phase of this project. Will you help us with this incredible challenge the Lord has given us?